Herbal medicine is currently experiencing a revival of interest at both a grassroots and scientific level. Super bugs such as Staphylococcus aureus, otherwise known as MRSA, have now become resistant to antibiotics and the recent global outbreak of ‘super-toxic’ E. coli has rattled nations and communities. Welcome to a world where the drugs may not work. 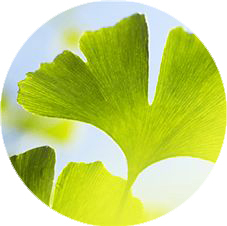 Herbal medicine encompasses any plant endowed with healing properties. It embraces culinary herbs, medicinal herbs and even plants that are usually thought of as weeds. In the hands of a qualified medical herbalist, herbs are powerful tools. But this doesn’t mean that you can’t learn how to use the herbs that you have grown at home to treat ailments afflicting you and your family. Herbal syrups are a great way to get the benefits of an herb. Electuaries are similar, but take even less time to make and can make some of the most pungent tasting herbs palatable. Though electuaries are much less well-known than they once were, they are still an excellent and simple herbal remedy you can make at home in minutes. Most often, an electuary is made with dried and powdered herbs mixed into honey. 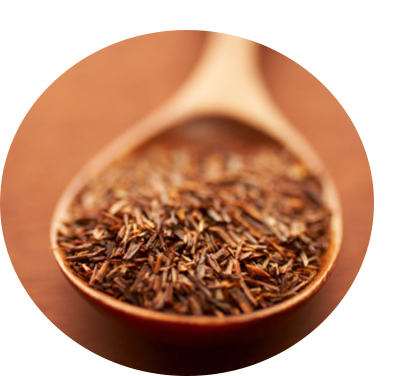 Since both dried herbs are honey are shelf stable, this creates a remedy with a long shelf life. In fact, honey has been used as a preservative for thousands of years, as it has a low moisture content and natural antibacterial properties that give it an almost-indefinite shelf life. Stretching back to Roman times, chamomile tea has been drunk to help treat fever, used in beer brewing in place of hops and added to cosmetics to soothe the skin. 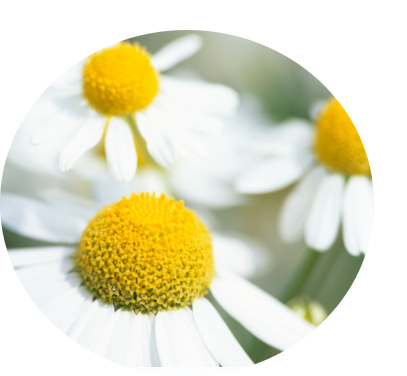 One of the active ingredients in chamomile is bisabolol which has a number of anti-irritant, anti-inflammatory, and anti-microbial properties and is found in the tiny, white, daisy-like flowers. Perfect to keep the whole family healthy. To make a chamomile electuary, simply dry the chamomile flower heads and run your dried herbs through a blender, food processor or spice grinder until powdered. The thinner the powder, the smoother the electuary will be. Place the powdered flower heads in a bowl and add just enough honey to make a paste. Store in a sterilised jar and use as needed. Normally one teaspoon per day is adequate. 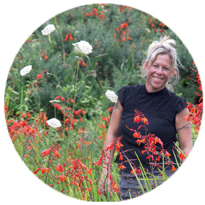 Take control of your health by coming along to one of our herbal courses and have fun joining the herbal revolution. ← How Safe Are Your Assets?